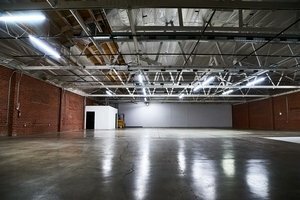 This 10,000 Square feet clean, red brick creative warehouse is a single client rented space, making it ideal for larger events or Pop-Ups. 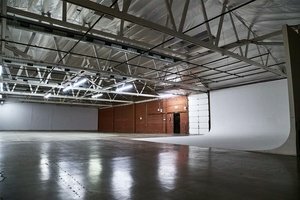 The ceiling is insulated, the neighborhood is extremely quiet, and the studio is located far away from street traffic, making it a perfect place for films rolling sound. 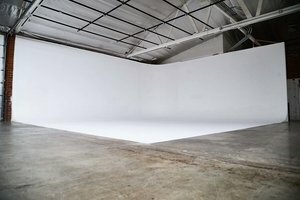 Our private and versatile studio offers 10,000 Sq. 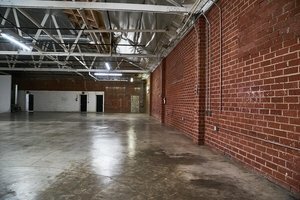 Ft of unobstructed warehouse space and 2,000 Sq. 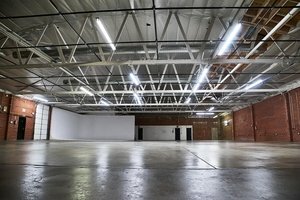 Ft of office/hair and makeup space in the city of LA. 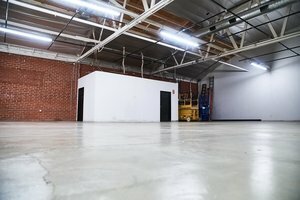 We offer a large secured parking lot for multiple cars and trucks with remote controlled gate allowing easy and private entrance and exit from the property. 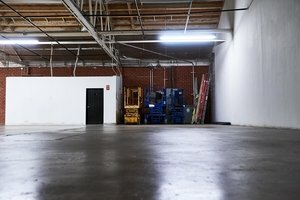 Loading and unloading is simple and quick because we are located on the ground floor. 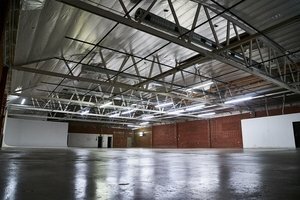 On-site, we provide a full working kitchen, talent room equipped with steamers and clothing racks, production office space, production supplies and Wi-Fi to meet all your production needs. There are 4 bathrooms on site. There are plenty of shops and restaurants within walking distance. Some include Starbucks, Home Depot, Food4Less, Walgreen, Jamba Juice, Big Lots, 7-11, IHop, Subway, McDonald’s Wing Stop, Little Caesars, Pizza Hut, BBQ Express, El Campero and more. 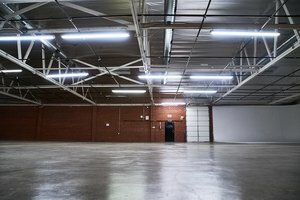 Come and see why we are your ideal location!